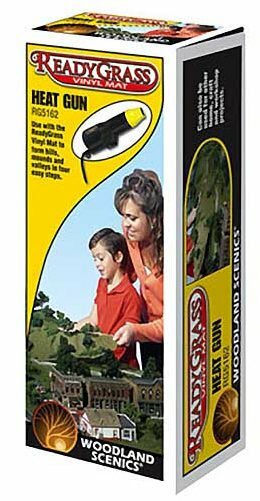 The Heat Tool allows you to form mounds and hills over any surface. 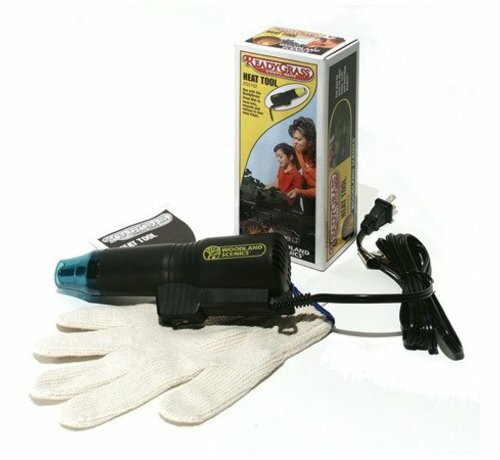 Comes with a heat-resistant glove and complete instructions. 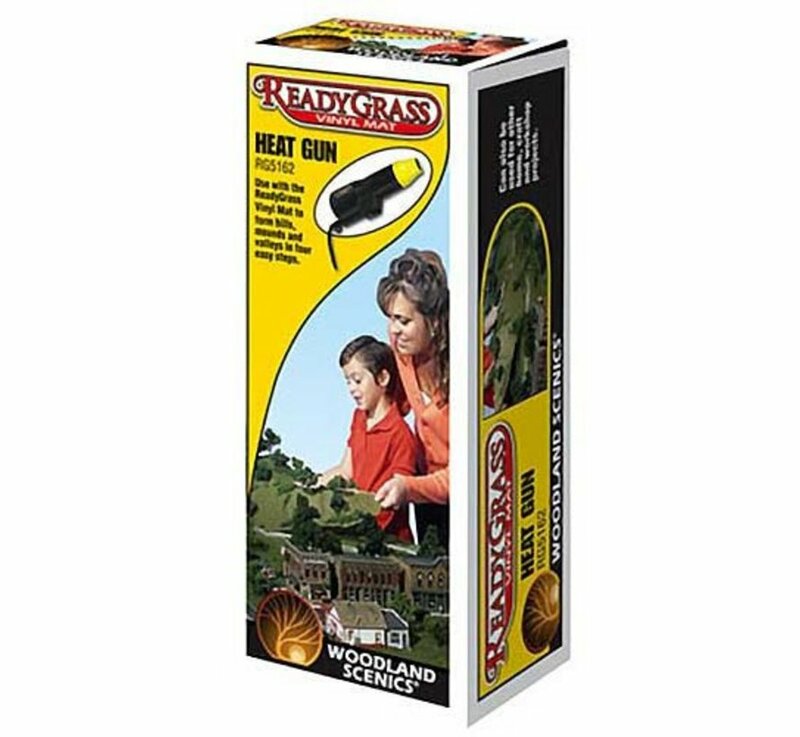 This is the ReadyGrass Heat Tool by Woodland Scenics. 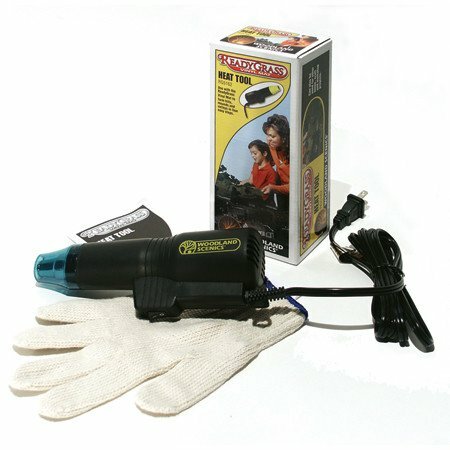 UL listed electric heat tool. from heated mat while forming. Can be used for other home, craft and workshop projects.